Chathura Dissanayake’s project is in Ampara, an area in the South East of Sri Lanka and is home to the Sinhalese, Tamil and Muslim communities. Situated at the edge of what was previously contested territory between the Sri Lankan government and Liberation Tigers of Tamil Eelam, Ampara saw a great deal of violence during the country’s three-decade-old war. 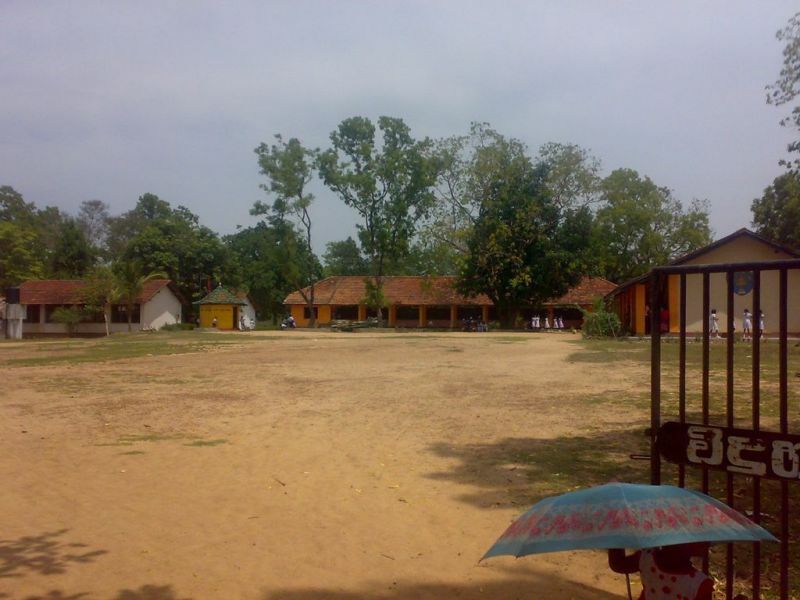 Chathura has chosen to focus on the library at Am-Mayadunne School in Ampara because it can be used as a central community building site, and because the 187 school children in eleven grades stand to greatly benefit. 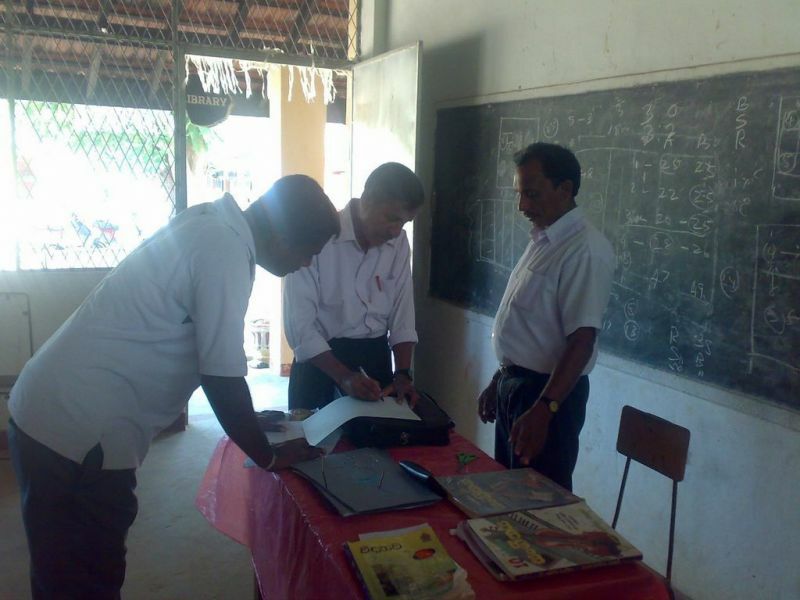 Chathura will be working with the principal and staff of the school to improve the pre existing library, a 20-foot by 20-foot room with damaged walls in need of new paint. He is advocating for structural upgrades for the building and the addition of tables, chairs, and book shelves. A chair and a table will be provided for the librarian, as well as twenty chairs and four tables for library patrons to sit, read, and meet. 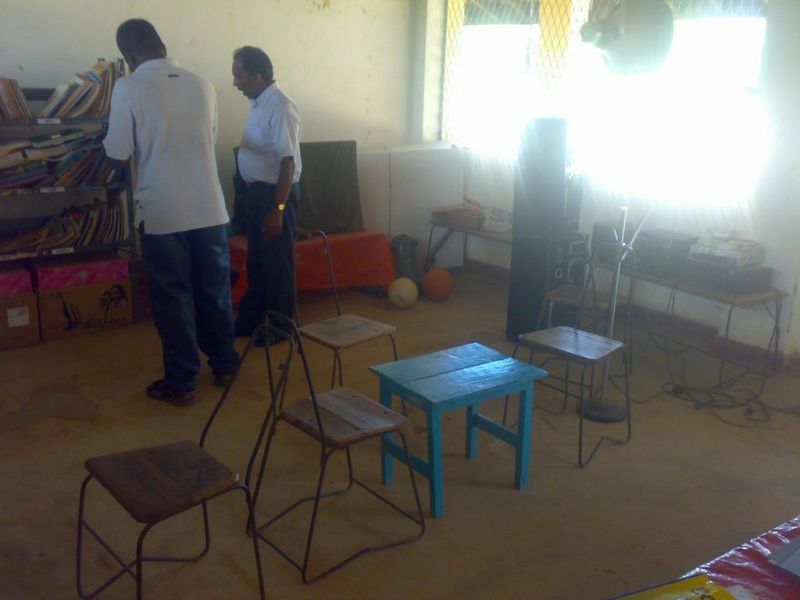 Chathura also sees the addition of two computers necessary to transform this room into a true information center, where knowledge is readily available to community members who seek it. 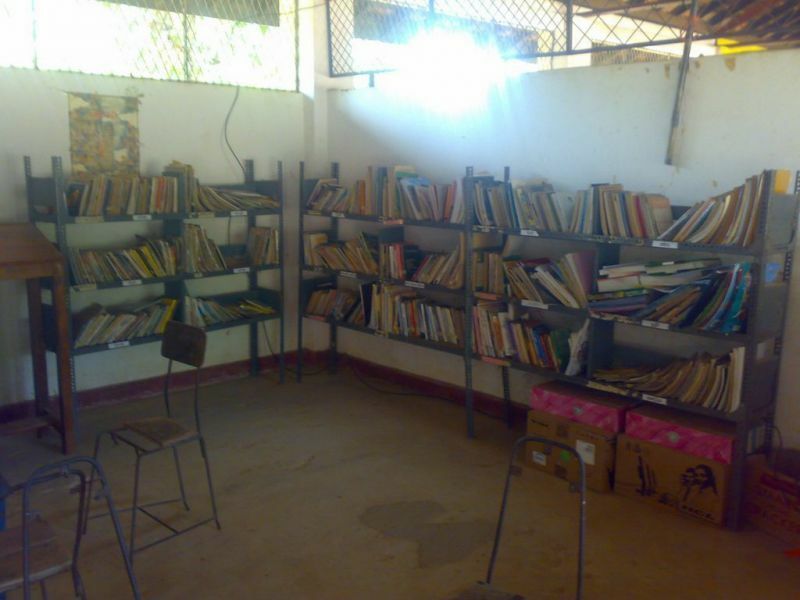 In addition to providing desks and other necessary furniture, this YWB project also aims to provide the school children and community members with books, housed by four new book shelves. 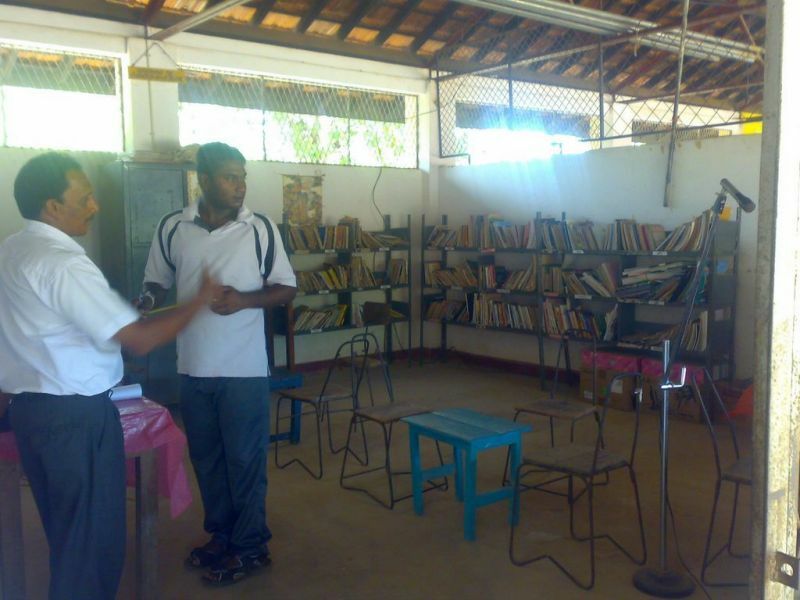 Chathura en visions this library becoming a central gathering point for the community, where discussions, vocational trainings, and other activities can take place. The community development and community building aspects of this project are partnered together to enact truly sustainable, positive change. 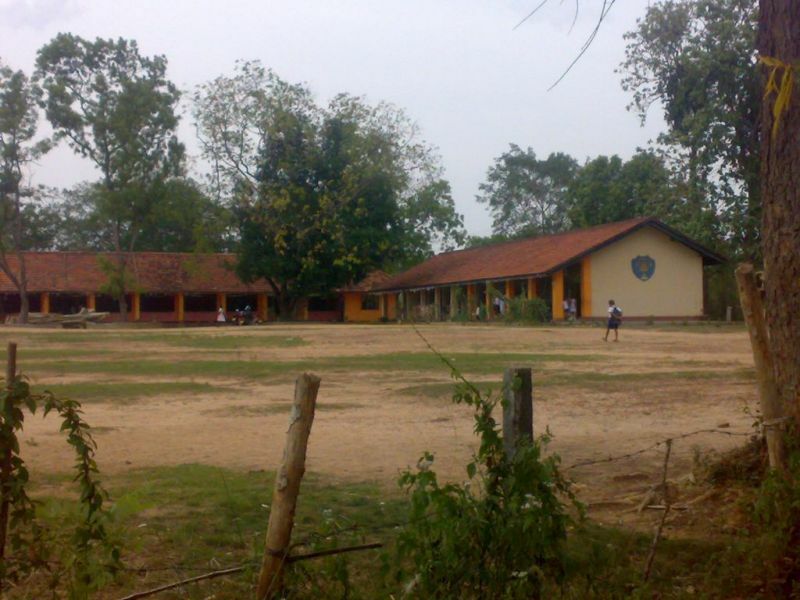 CWBI, along with several YWB members from around the world hope to visit the Am-Mayadunne School in Sri Lanka towards the end of this year and assist Chathura in completing the project.